I think you are planning to open bank account in Canara Bank, which is one of the trusted and famous banks of India. Canara Bank with many branches across India is serving many people who have hold account in their bank. There are plenty of people who hold account in this bank because of the features and options which are being provided by this bank. 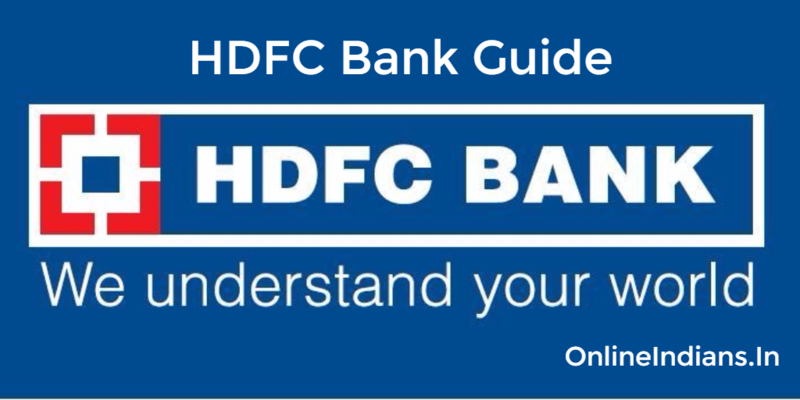 And if you are planning to open bank account in Canara Bank and searching online for an guide to do so, then this is the right page for you here on Online Indians. We will tell you all the procedure which you need to follow to open new bank account. Collecting Canara Bank Account Opening Form. Filling the Canara Bank Account opening form. Gathering Required Documents by the bank. Visiting Branch with Dully Filled Form and Documents. Collecting Bank Passbook and other Documents. So the first step is you need to get the Canara Bank account opening form. You can get the form from any of the Canara Bank branch, at any of the branches you will get it or else you can download it online from their official website. And while getting the form you need to keep one thing in mind that is the forms for opening Savings Account and Current Accounts are different. You can ask the bank faculty for the right form for which you are seeking. When you get a account opening form, the next step is you need to fill it with all the details which are asked in the form. Like Name, Last Name, Residential Address, Permanent Address etc. After you fill the form you need to make your signature in the space provided in the form. When done with your signature check all the details you have filled in the form for any spelling mistakes and all. If you find some them make sure you correct them and don’t neglect them. So now you are done with collecting the form and filling the account opening form, the next step is to gather all the required documents which are asked by the bank to open an account for you. Whenever you are opening an account in any of the banks which are operating in India they will ask you to enclose certain documents with the form. And they are your Identity Proof and Address Proof Documents. You can get details about all the Documents Required by Canara Bank in this linked article. To know which all documents you need to enclose with you application form, just click on the link the article will open in new tab of your web browser. After you gather all the documents take one photo copy of the documents and make your signature on them , without your signature the photo copies you attached are not valid. Visit the branch of Canara Bank which is near to you and where you wish to maintain your account. (Home Branch) When you visit the branch submit your application and the attached photo copies to the bank official. They will ask you to show the original documents for verification, show them the documents and you are done with the submitting your applications and documents verification. We all know that we need to deposit some amount of balance when we open a bank account in any of the bank of India and its the same here in Canara Bank as well. You need to make an minimum deposit of Rs.1000. When you complete documents verification with the bank officials. As you are just now opening your account in their bank, there is no account number which is allotted for you yet. So while filling the deposit slip, in the space where you need to enter your account number write as NEW ACCOUNT and deposit the amount. I want to open canara bank account in online. Is this posible?